Furnaces are essential home features that play an important role in maintaining the appropriate temperature across the indoor space. 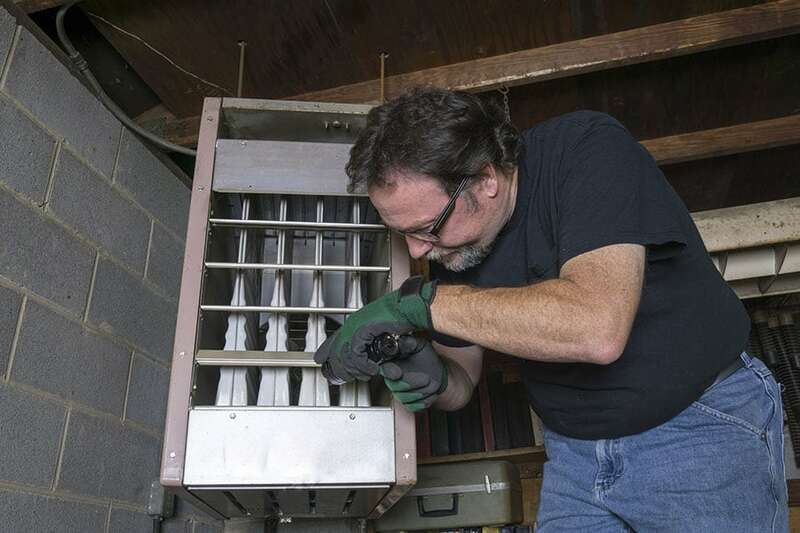 These heating systems are generally designed to be reliable and efficient over the long term, but every now and then you may notice that it isn’t working as well as it should be—and getting it back to working condition can be crucial so that’s why we compiled a list of simple furnace troubleshooting tips. The best thing to do would be to call in your trusted local HVAC experts, but there’s nothing wrong with observing the furnace’s behavior, understanding what could possibly be causing the problem, and performing some simple tweaks that can tide you over until the HVAC experts arrive.